So we told you last week that Colonel Reb is gone and they started a new search for a mascot at Ole Miss. Welp, this week the students are putting their name down for another rebel. 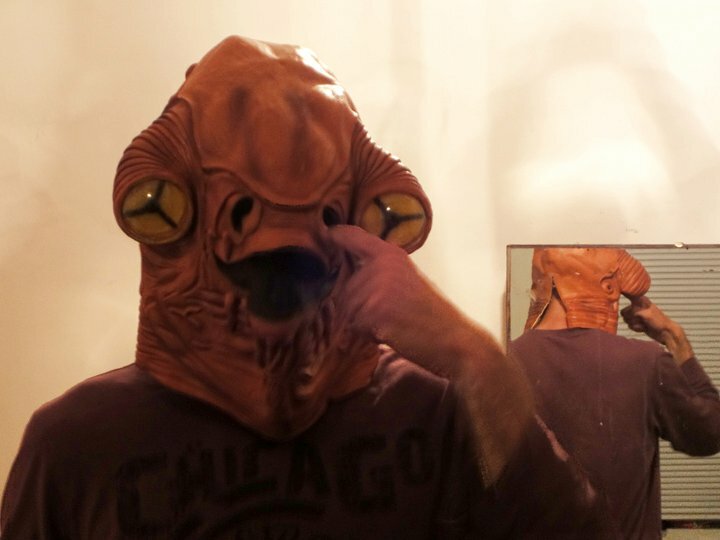 Admiral Ackbar. Yes, that’s right, the leader of the Rebel Alliance from the Star Wars universe is the leading candidate for the kids. It’s a trap! Texas and Boise State are getting together. Not to play, but to talk shop! Apparently Mack Brown wants to try some trick plays to mix things up. We’re not sure what Boise State is getting in return. Boise State has another run for their money. The Broncos are known for have a blue turf field, but now Eastern Washington will have a red turf field. No matter what it’s called, we sure many a headache will crop up around the nation when they watch their games on television. Also, if some one has a Broncos game on one TV and an Eastern Washington game on the other in the same room, can you watch it in 3D with the proper glasses? Texas head coach Mack Brown’s mom lost a battle to cancer. Our condolences goes out to Mack Brown and all involved. Nebraska’s Jacob Hickman will not play in NFL. Not because he’s not good, but because he has no desire for a professional football career. 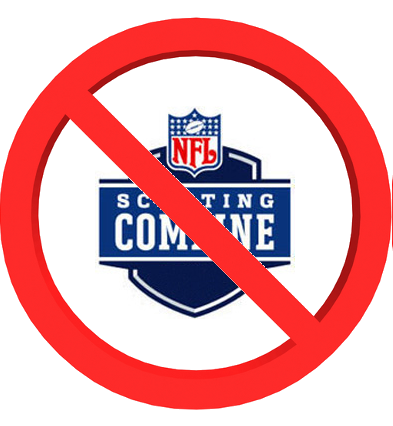 We always get the upside of going to the NFL but we rarely see why some players opt out of the NFL. We here at the KCCGD Headquarters want to welcome David Ubben as the new Big 12 Blogger for ESPN. We look forward to catching up on his posts as they roll in throughout the year.